Justin Norton is an audio engineer and producer based out of the East Bay in California. 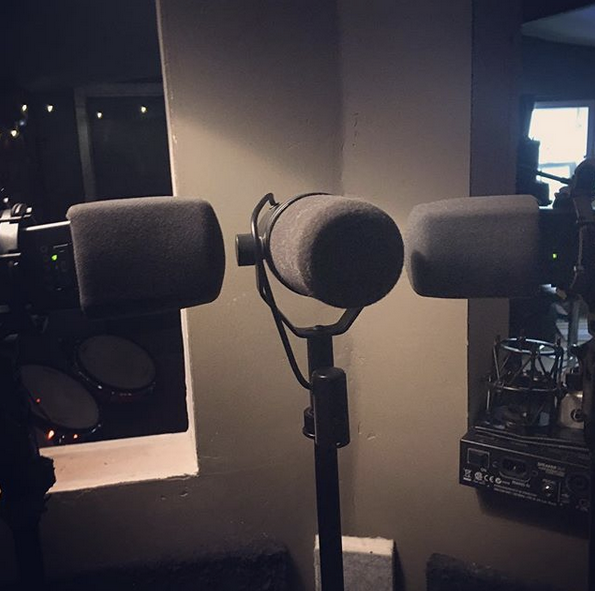 I own a studio space where i can record your band or help craft your ideas for your solo projects. I also am available to record podcasts, audio books and any other recording need.